Whether you’re a singer, voice teacher or simply want to improve your speaking voice, you’ve come to the right place! 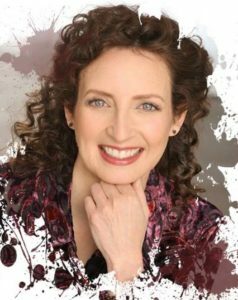 Celebrity voice coach Lisa Popeil, MFA in Voice, is one of America’s top voice experts. 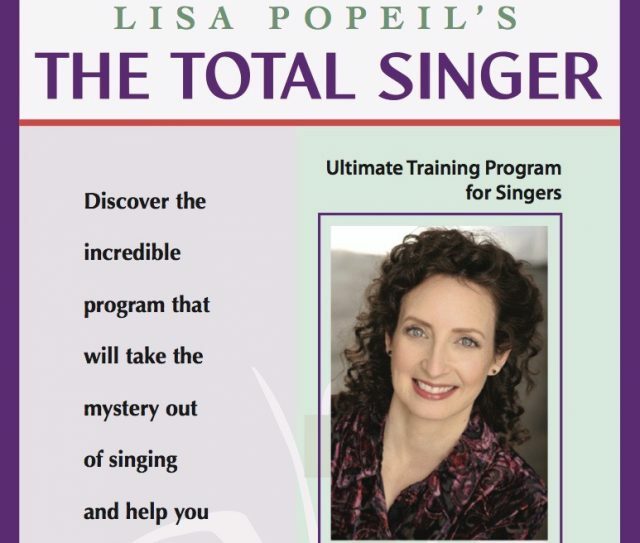 Based in Los Angeles, California, Lisa offers voice lessons for singing and speech, workshops, Skype lessons and numerous instructional materials including the acclaimed Total Singer program. 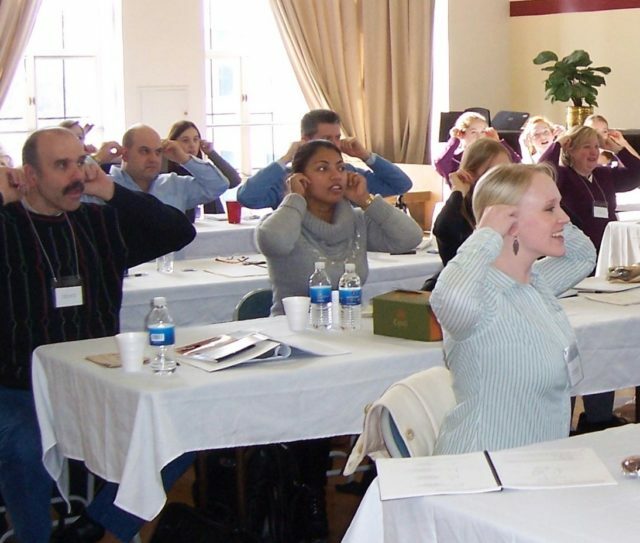 The Voiceworks® Method takes the mystery out of singing and shows singers exactly ‘what to do’ to sing their best in any style. 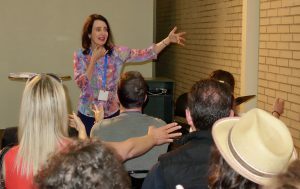 Lisa’s techniques feature innovative tools for safe ‘belting’ for musical theater and commercial vocal styles and deliver instant results for singers. Her method has been developed over a 50-year period and is used enthusiastically and successfully by thousands of singers world-wide.